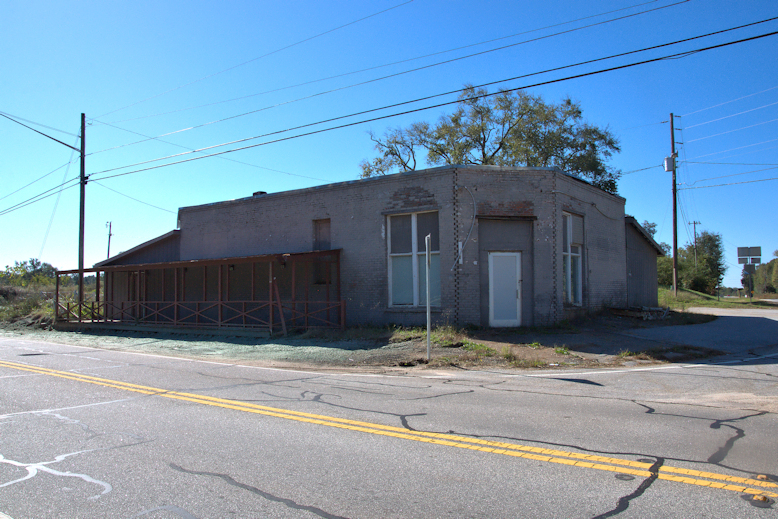 A 2014 article in the Jackson Herald Today notes: …The town was the first local place to sell beer in the 1940s when the rest of Jackson County and most of North Georgia was dry. It was reincorporated in 1961 with a low local beer tax, a move that made the town the beer capital of the state because of its overall low prices. For several decades, the town supplied cheap beer not just to thousands of nearby UGA students, but also bootleggers all across North Georgia. In the early 1970s, Arcade became the first local town to sell liquor, again with very low local taxes. 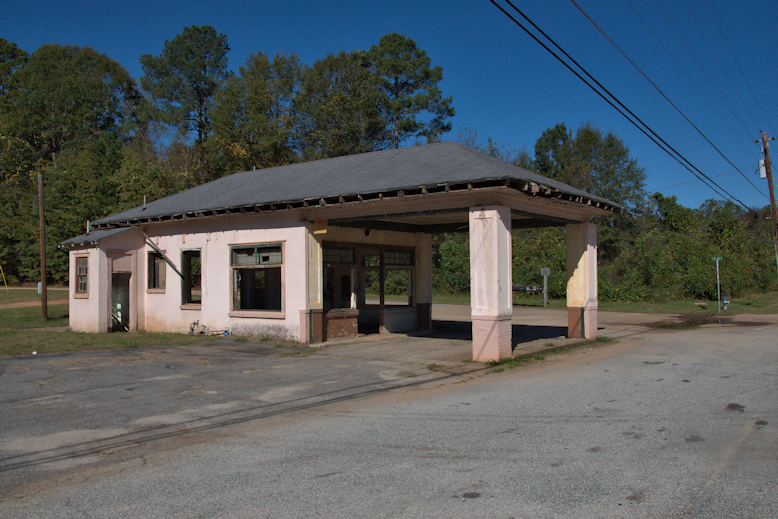 Changes in state law eventually gutted Arcade’s ability to sell cheap booze and more towns in North Georgia went wet, moves that undermined the town’s boozy political and economic standing. It was no longer the beer capital of the state, but its seedy reputation had been firmly established in the public’s mind. I was unable to locate any other history of the town, but it’s barely distinguishable as a separate community today, with just a few remaining commercial structures from an earlier era. A Bulldog Package store and Bulldog Tavern seem to be the only businesses in town.